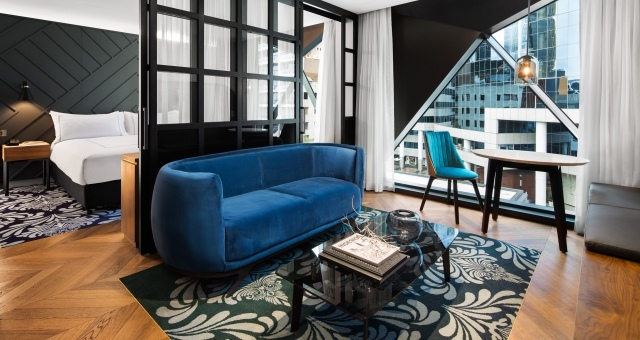 M&L Hospitality has officially opened the first Curio Collection by Hilton hotel in Australia, the 182-room West Hotel Sydney. 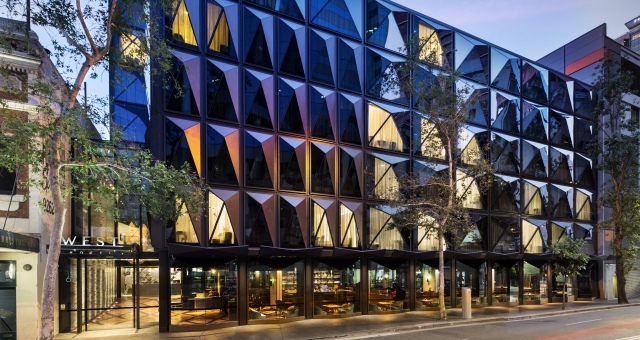 “Opening the first Curio Collection hotel in Australia is a very exciting milestone for us,” said Curio Collection by Hilton global head, Mark Nogal. “Being such a culturally rich city and the capital of New South Wales, Sydney is the perfect location to add to our growing global collection, which now boasts nearly 50 hotels. The property features 182 stylish guest rooms, including four spacious suites. Each room is equipped with Bluetooth-enabled audio-visual technology and an open work area, with suites offering a separate sleek living area. The hotel also features a fully equipped gym and a private meeting/dining room. “Corporate and leisure travellers are demanding a distinctly different hotel stay, with many opting for a boutique, personalised and well-located hotel experience,” said M&L Hospitality CEO, Neil Maxwell. 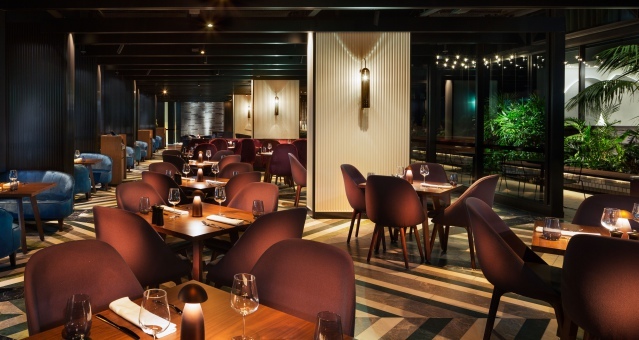 Contributing to the lively Sydney dining scene is the on-property restaurant Solander Dining and Bar. 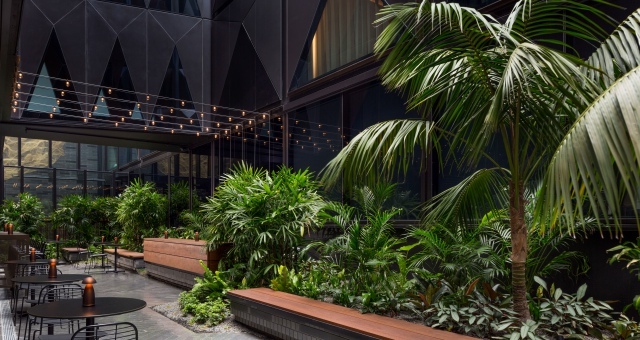 Named after the first fleet botanist who arrived in Australia from England and helped discover several plant types, Daniel Solander, the restaurant and bar offer a modern Australian all-day dining experience with a focus on seasonal and botanical produce. Leading the Solander team is executive chef David Vandenabeele who joins the hotel after working as the head chef at a leading hotel in New York. David’s food philosophy is to select the highest quality ingredients to create dishes that are nourishing and mindful of food origins. West Hotel is part of Hilton Honors, the award-winning guest-loyalty program for Hilton’s 14 distinct hotel brands.